"The most beautiful, all-embracing theme is that of the Odyssey. It is greater, more human than that of Hamlet, Don Quixote, Dante, Faust. The rejuvenation of old Faust has an unpleasant effect upon me. Dante tires one quickly; it is as if one were to look at the sun. The most beautiful, most human traits are contained in the Odyssey. (...) Why was I always returning to this theme? Now al mezzo del' camin I find the subject of Odysseus the most human in world literature." 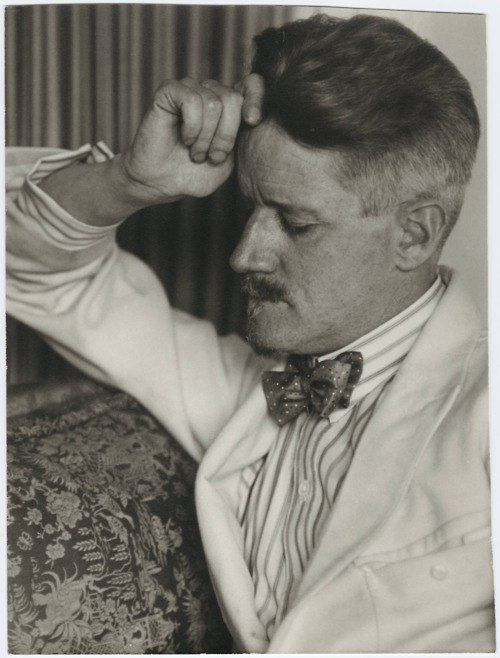 Happy birthday, James Joyce, you master of the "most human," you.